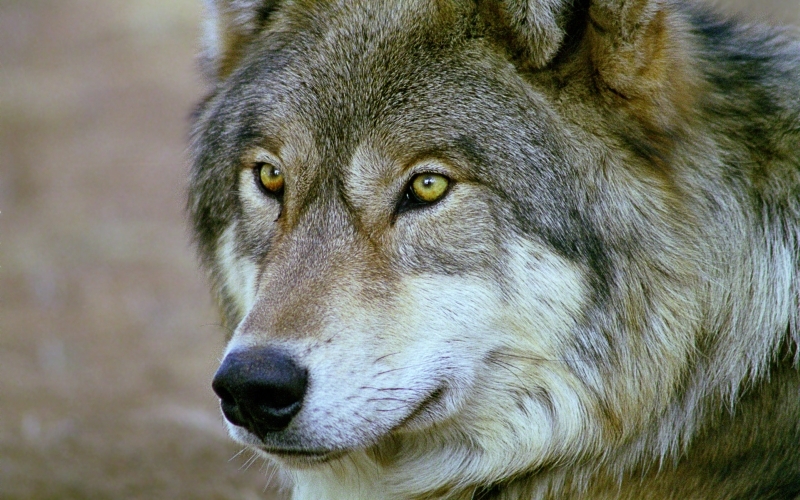 USA: Help Protect the Wolves of the United States – Before Man the Almighty Does the Wrong Thing Yet Again and Destroys Them All. 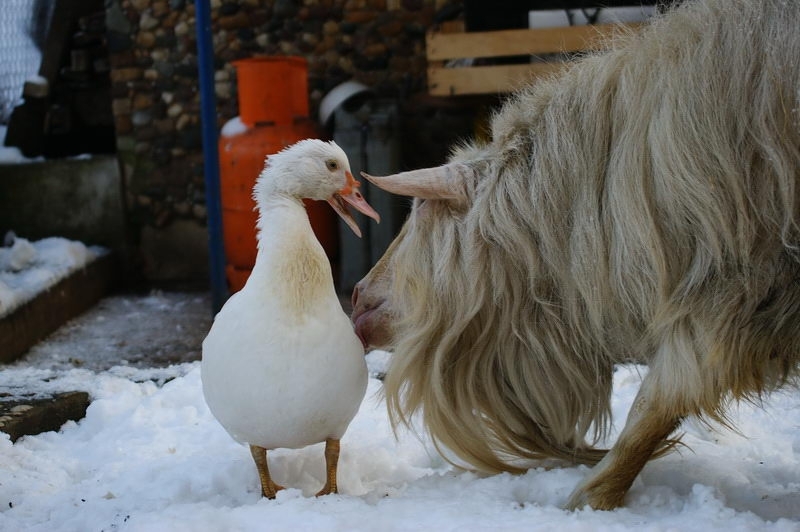 I am in favor of animal rights as well as for human rights. That is the way of the whole human being. 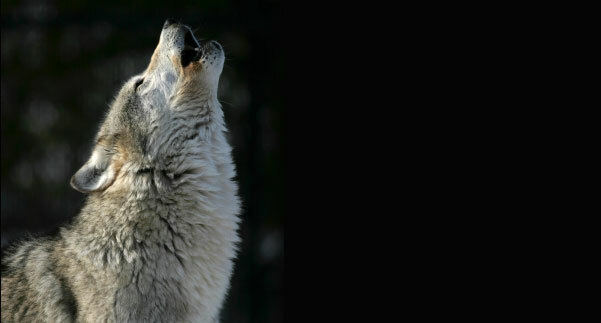 Demonizing, persecuting and slaughtering wolves is not acceptable any more. This sick and criminal behavior has nothing to do with science but is rooted in hatred, brutality, cruelty, selfishness, a dysfunctional culture and an evil tradition. But such evil traditions can and do change and we are going to throw this sick tradition on the trash heap of history where it belongs. The people of Michigan have begun the process of doing exactly that! 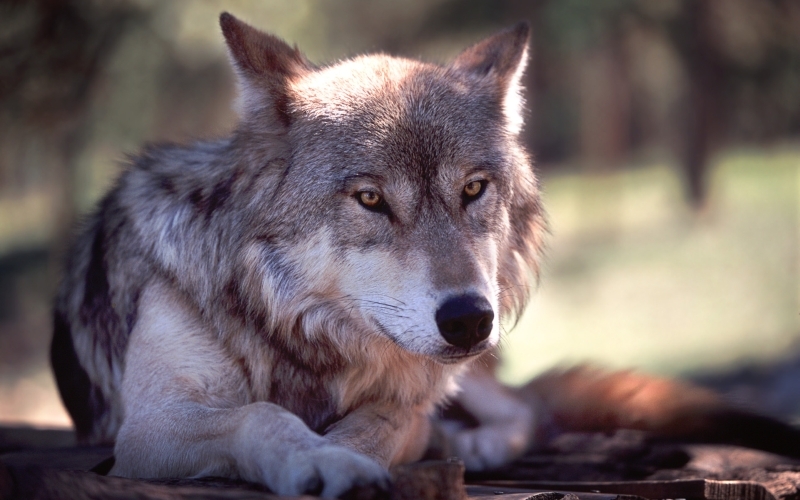 And an accomplished wolf biologist in Montana has stepped forward for wolves in his state! 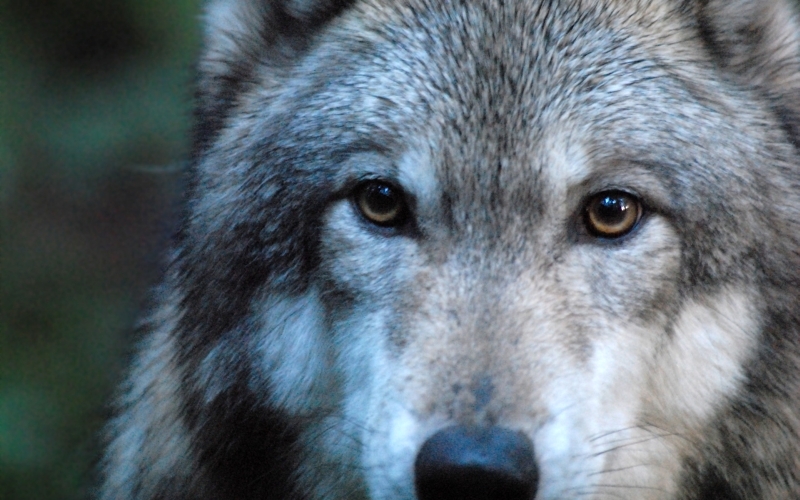 PROTECTING WOLVES IN MICHIGAN: POWER TO THE PEOPLE, THE HUMANE MAJORITY!!! 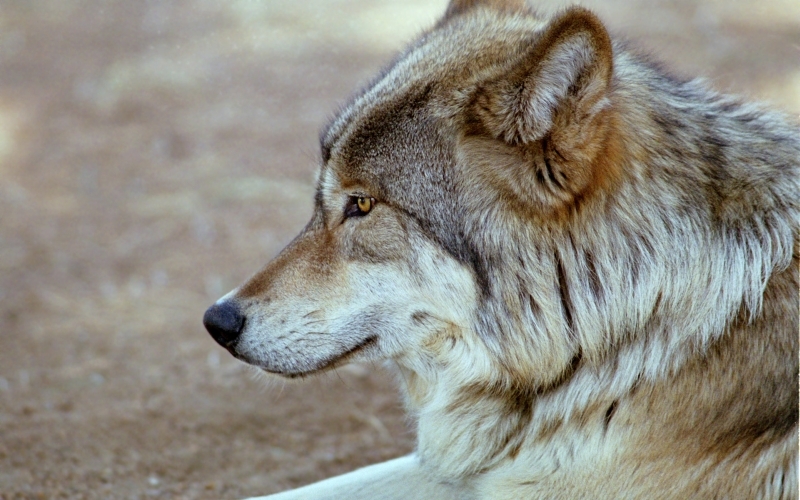 The state of Michigan has under 700 wolves and a fifty year tradition of protecting wolves. But Governor Rick Snyder, state legislators and the state’s corrupt wildlife MIS-management bureaucrats were more than ready to throw it all away to serve a bizarre minority of sport killers, selfish hunters, sadistic trappers and other strange humans who get off on killing innocent animals. 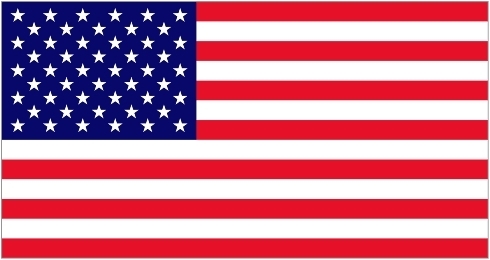 Just as in Idaho, Montana, Wyoming, Minnesota and Wisconsin, an immoral, undemocratic and corrupt state political system was poised to give the finger to the humane majority and serve a bunch of animal abusers and twisted killers. Not this time!! Michigan has a ballot initiative process that allows all citizens to vote and decide such important issues at the ballot box, for themselves. This democratic ballot initiative process places the power in the hands of the people and takes it out of the hands of corrupt governors, corrupt legislators and corrupt wildlife bureaucrats. A coalition of over 2,000 Michigan residents volunteered for Keep Michigan Wolves Protected, a fantastic coalition of animal welfare groups, Native Americans, veterinarians, conservationists and faith based leaders. In just 67 days, often in sub-freezing temperatures, they gathered 253,705 signatures to place this measure on the ballot in November 2014. After the signatures are certified (161.305 valid signatures are required), it is the people of Michigan who will decide whether to protect the wolves there, not the animal abusers, not the anti-wolf killers, not the governor or legislators, not the corrupt state wildlife bureaucrats, not the NRA, not the energy companies. The people of Michigan will decide. Unlike the very strange wolf biologist David Mech, who has used his credentials in an immoral and perverted way, to enable the persecution and massacre of America’s vital and innocent wolves by those who demonize and hate them, Jay Mallonee and other accomplished, honest and ethical wolf biologists are coming to the defense of America’s wolves with knowledge, science, respect and decency. Please support his efforts! P.S. We are approaching 20,000 signers from around the US and the world. Please share this entire Action E Mail with everyone you know who cares, so they can help fight for wolves, too. 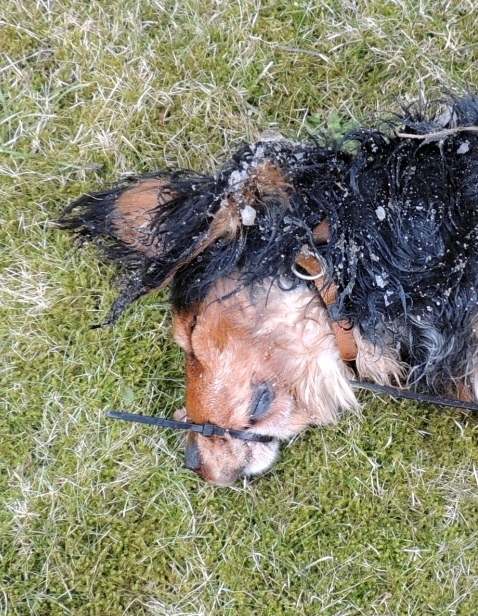 Germany: Dog Found Dead – Wrapped With Cable Clips – A Sign of Modern Attitudes to Animals By Some ? This happened in Anklam, Meckenburg-Vorpommern. 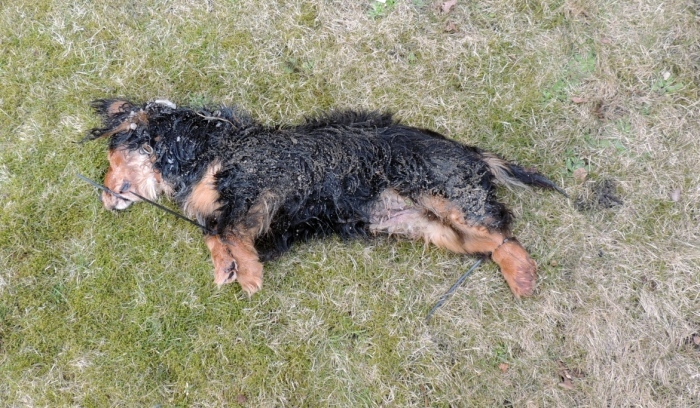 The little dog was found, already dead, near the Anklam airfield. 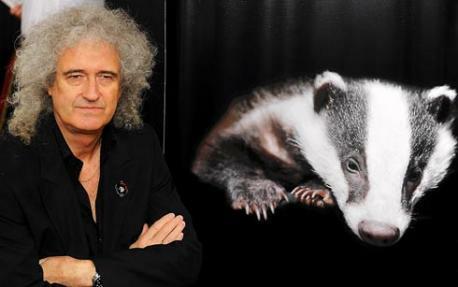 Police and animal welfare are shocked, and are to take up investigations. Any identification has yet to be found, hopefully enabling police to identify the owner. 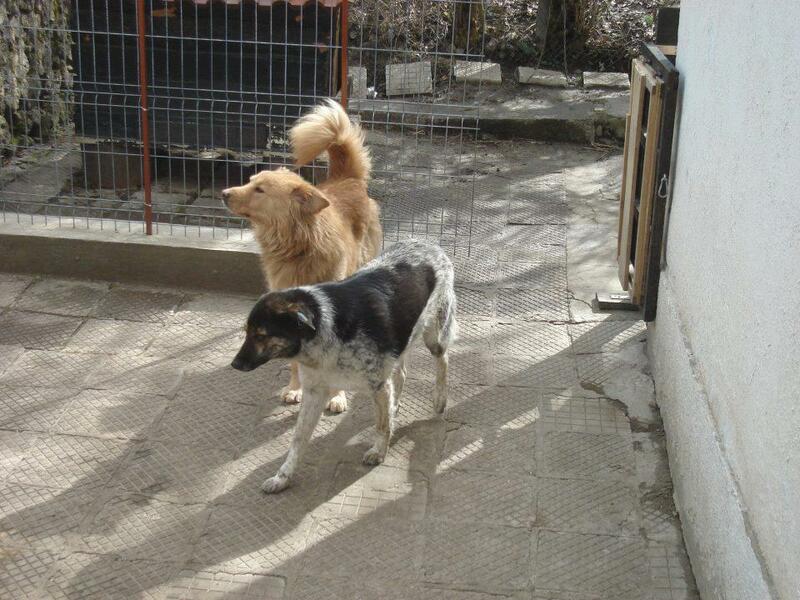 Bulgaria: UPDATE 31/03/13 – My Name is ‘Borko’, a Year This May I was Beaten so Badly That My Spine Was Broken. Please Take Action for Me and My Friends. 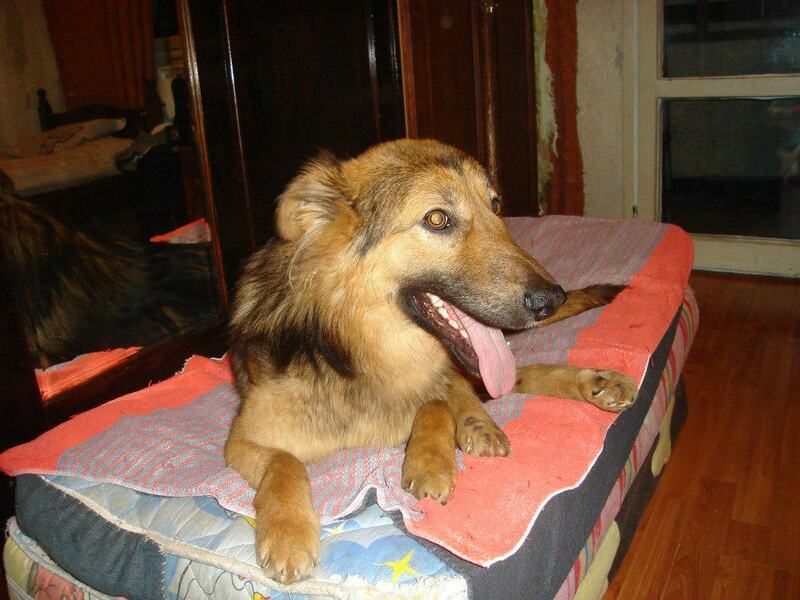 My name is Borko, a year this May I was beaten so badly that my spine was broken. I was taken in by a loving family, my Daddy is a Bulgarian Doctor and a very kind man. 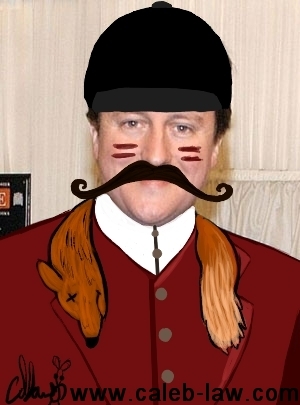 Now my Daddy is being vilified in our village because he helps the poor… strays like me. The people want my family and me out and there was a mob sent to our home with a film crew. I was attacked and beaten again in my own garden. PLEASE share for us and let the world know that the Government in Bulgaria are not enforcing acts of cruelty and that they are allowing the kind people who help animals like me to be persecuted and removed from their home. Thank you so much everyone for your incredible support of Borko and his family. Borko is much loved by his family and he loves them too, so we do not want to take him away from them, yet of course, they also want his safety, and this is the purpose of our appeal – to finally have legal protection for Borko and all the other animals in Bulgaria. This is why we want to gain as much publicity as possible, so that it is picked up by the international media and the Bulgarian Government are embarrassed into finally taking action against animal abuser. Bulgaria has an excellent animal protection act, yet it is totally unenforced and this is what we want to see change, to stop the mob culture like this, that we keep seeing time and again happen against animal advocates in Bulgaria, who are targeted daily for feeding, helping, rescuing and accommodating strays. 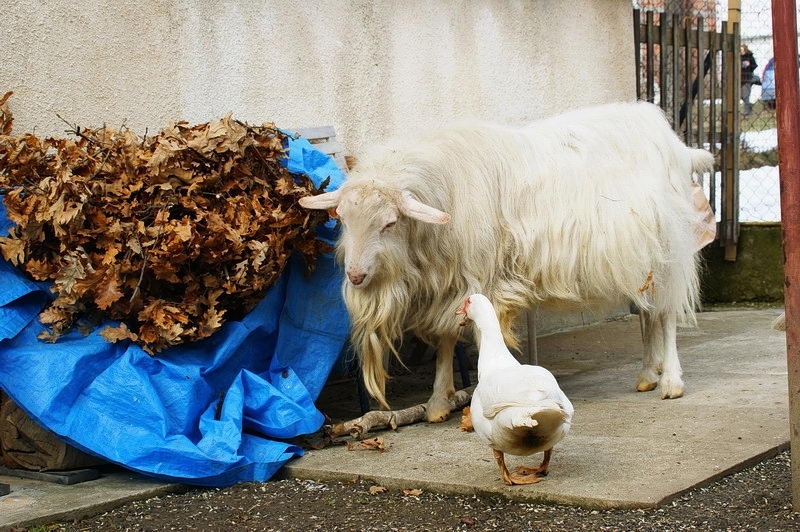 The fact that the TV crew think it’s acceptable for the ТTV 7 Film Crew to simply film and report this atrocity as the most normal thing in the world, without criticism of Borko’s abuse, only criticizing that the village doctor has animals on his property and patients have to put up with them, speaks volumes about the culture towards animal abuse as being normal and acceptable in Bulgaria. Please help Dr Litov and Borko to grab the international media’s attention to embarrass the Bulgarian government into finally enforcing their Animal Protection Act. and/or to any other media outlet that you can think of. Please can you also contact the offices given below and tell them of your disgust. These are the addresses of the mayor of Devin municipality and the mayor of the village of Selcha, as well as the address of the public prosecutor’s office in Smolian. 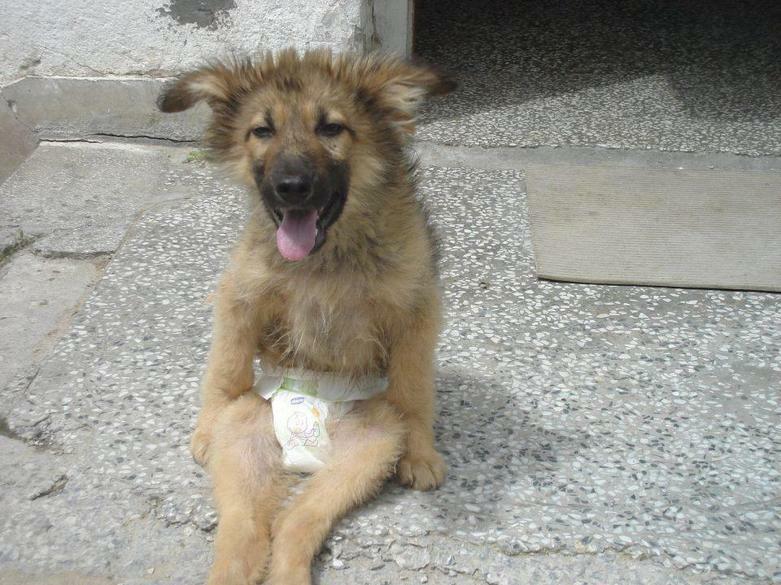 Kmet Selo Selcha Obshtina Devin Obl. Use the following link to see all Bulgarian MEPs. Below is a block listing of ALL Bulgarian MEP contact details. Please mail them and tell them how disgusted you are with what you have seen on the video and the photos of ‘Borko’. Tell them that Bulgaria wants to be in the 21st Century, and yet mob rule allows animals and their protectors to be targeted like this. They are MEPs, European Politicians – and they need to act with their government and act hard and fast. Otherwise we do not want Bulgarian MEPs if they do not take action. 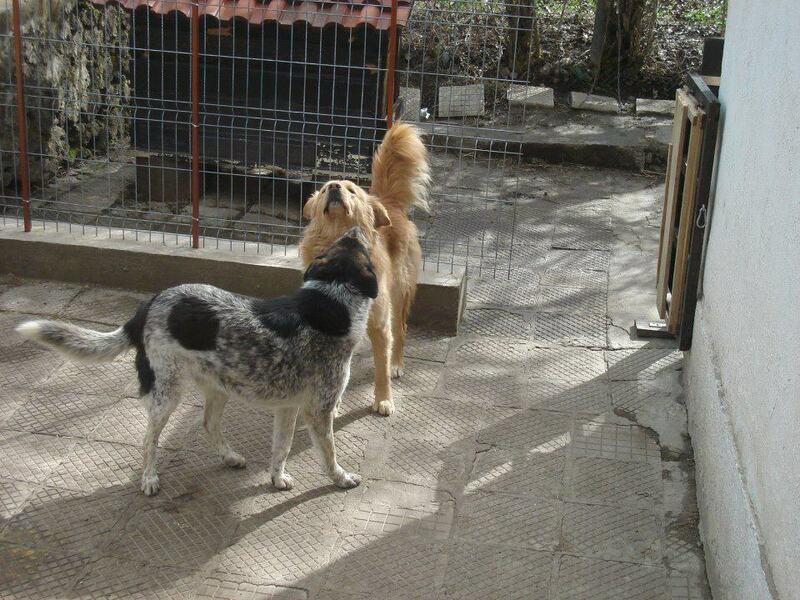 Here are some photos’s of Borko and his brothers Danny and Jako taken today, March 30, 2013. All three dogs are well and safe for now. These sweethearts are the “so called dirty vermin” that the villagers object to being in their doctor’s house! 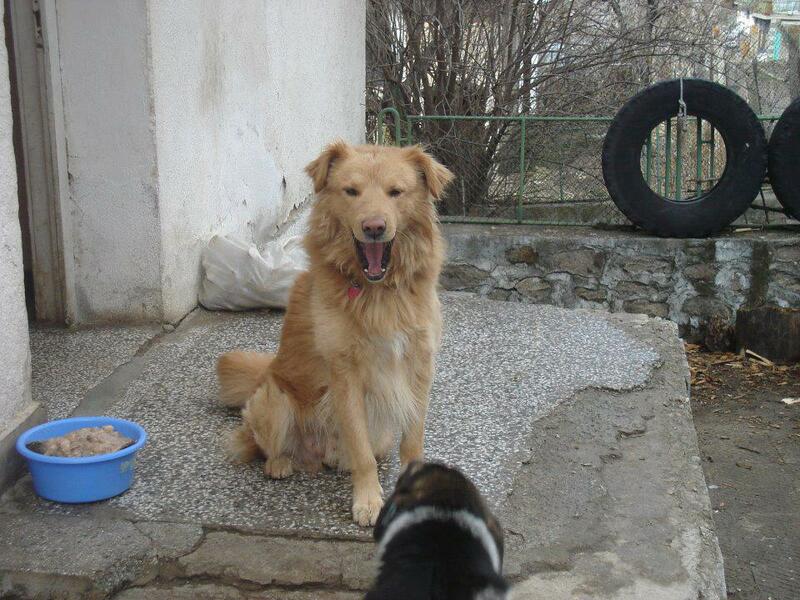 For updates on Borko and his family, please follow the Facebook-page of K9 Rescue Bulgaria. Fears for the UK’s already embattled upland sheep-farmers have been raised by the return of winter to hill country, which has cost thousands of newborn lambs their lives. Emergency crews have helped with rescues in Scotland, Northern Ireland, Wales, Cumbria and the Pennines. 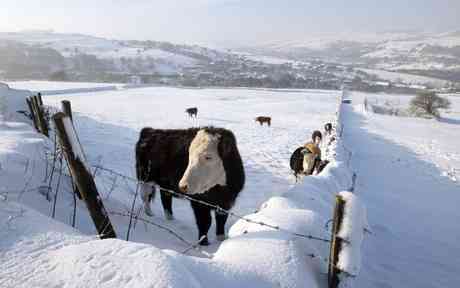 But the sheer graft of digging into snow-blanketed fields has come too late for many flocks. 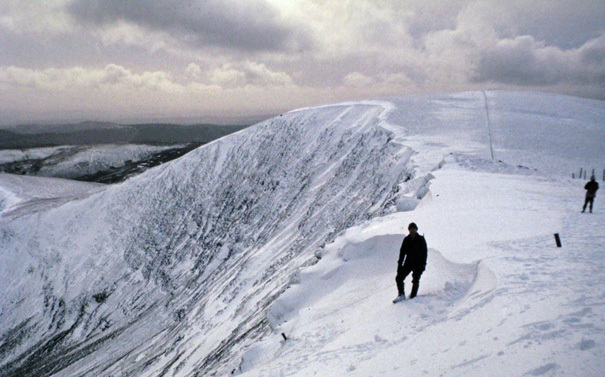 Shielded by thick fleeces, ewes have largely survived the drifts, which have topped 16ft (5 metres) in many parts of the fells and mountains. But in spite of modern protective measures, including plastic jackets to warm young lambs, rescue has often come too late. 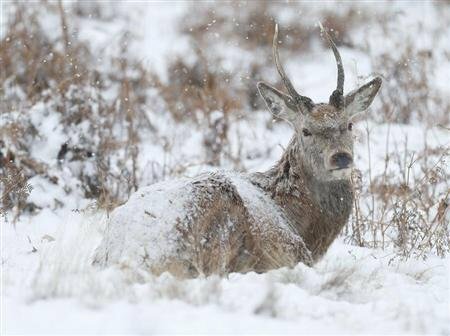 In Northern Ireland, helicopters have been deployed to carry out food drops to animals in isolated rural areas cut off by the snow. At the height of the extreme weather, up to 140,000 homes and businesses were without power as heavy snow and ice brought down power cables in counties Down and Antrim. 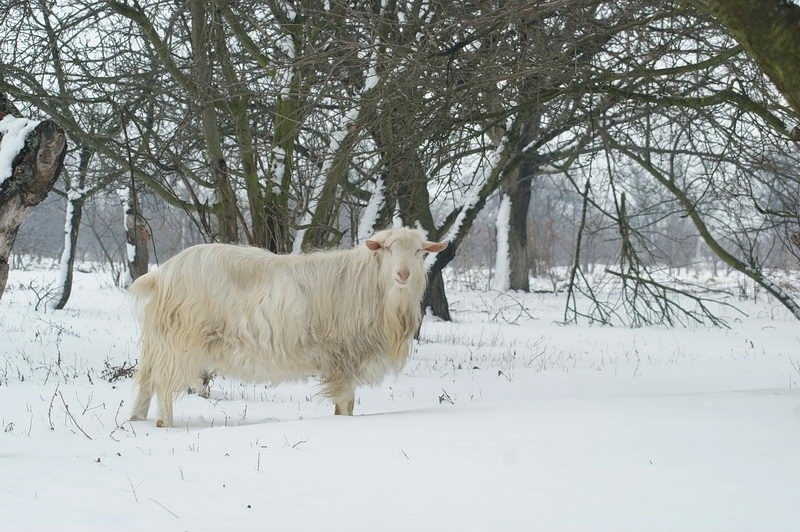 With power restored to most households and businesses, the focus has switched to the plight of thousands of livestock cut off in snowbound mountainous areas without food. The blow to agriculture and the economy has been worsened by the scale of power failures in which more than 3,000 people were cut off for a fifth day in parts of Argyll and the island of Arran. 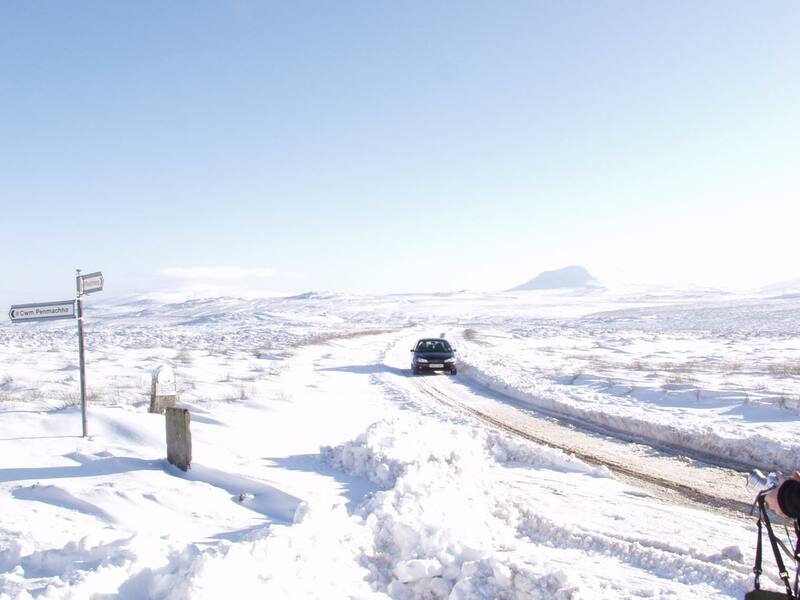 For the first time in Scottish and Southern Energy’s history, two large metal pylons were toppled by snow and ice. The last time a pylon fell was in 1987, in the far north of Scotland. 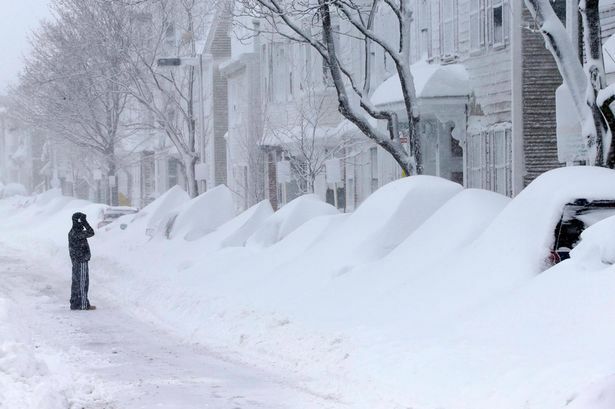 Drifts are still blocking roads in hilly areas, with continuing fierce cold and occasional snow flurries doing nothing to ease the situation. 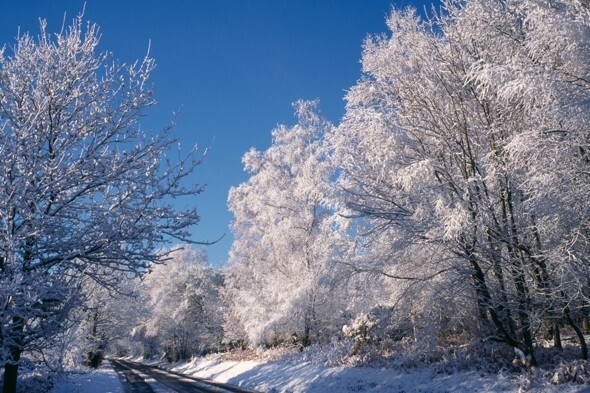 The Met Office issued further yellow, “be aware” alerts for ice in Scotland and north-east England and snow in the north-east, Yorkshire and the east Midlands. 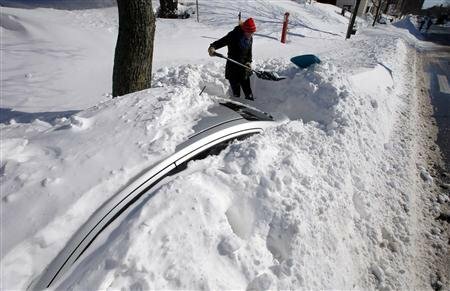 It said severe cold weather and icy conditions would last at least until Friday morning. Social service departments in affected areas are stretched to reach isolated homes, and the Age Sector Platform called for an emergency winter fuel payment to pensioners as the chill persists. The prevailing easterly winds are forecast to keep temperatures exceedingly cold until late April, except in the south-west where their clash with milder Atlantic fronts promises weeks of rain. Transport problems also persist, with the AA attending 16,000 callouts on Monday, 6,000 more than the seasonal average. Rail services have been better on Tuesday but drifting snow has blocked trains in the Midlands between Rugeley Trent Valley and Hednesford and signalling problems have disrupted services in East Anglia between Thetford and Norwich and in Kent between Queenborough and Swale. Malcolm Roberts, a farmer in Oswestry, Shropshire, had been expecting 600 lambs before the end of the month but is now having to pile up small victims of the snow while rescuing his 200 ewes. He said: “Every day since the snow hit, and surely for days to come, I’m having to go and pick up lamb corpses from ewes who have given birth outdoors. 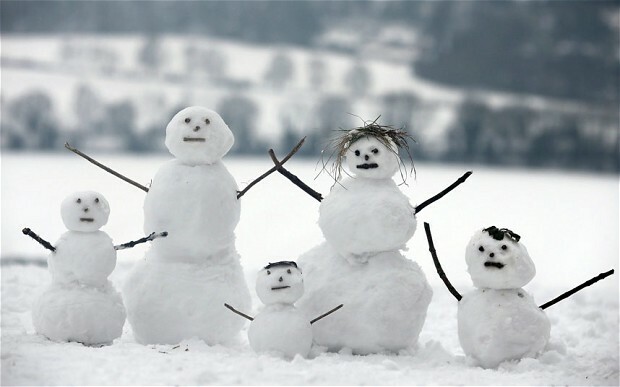 Newborns can only survive for around half an hour in the freezing temperatures – and the snow is so thick that some are even buried. The power blackout in Scotland has been described as the worst for 30 years, with 400 engineers working to repair lines. A spokesman for Scottish and Southern Energy said: “Scottish Hydro Power Distribution engineers are continuing their intense and brave efforts to restore power to homes in Argyll and Arran following unprecedented weather conditions. Scottish Power said: “Our engineers have encountered some of the most difficult conditions they have ever faced attempting to restore supplies.” The company has set up eight field kitchens in Argyll and Arran and delivered 18 large generators and 50 smaller ones to supplement existing resources such as the generator at Arran War Memorial hospital, which is keeping power going. 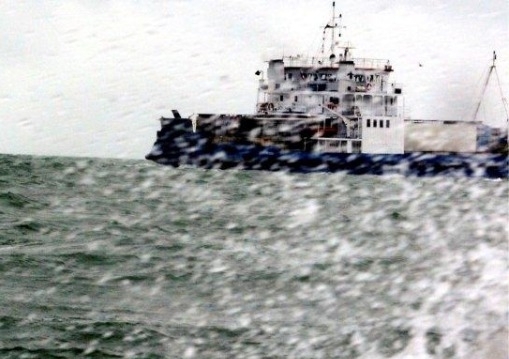 Royal Navy helicopters and lifeboats have joined ferries in taking supplies to the islands. 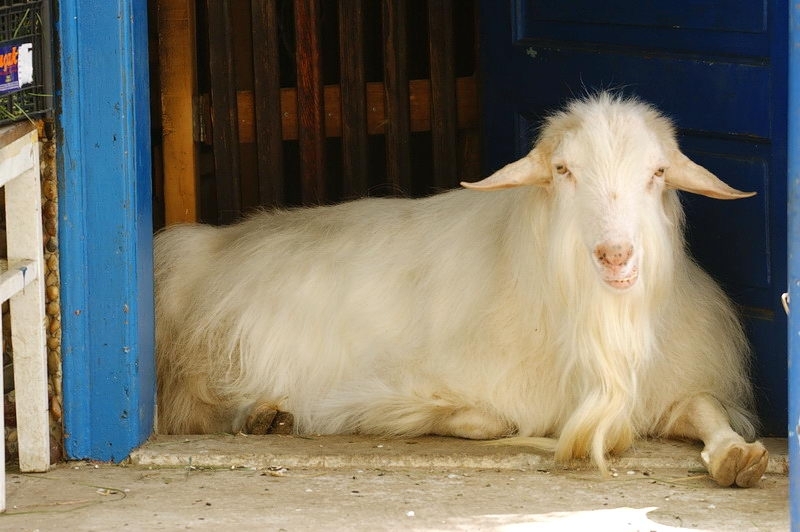 Serbia / England: International Efforts To Help ‘Jonza’ the Goat Living In Serbia. 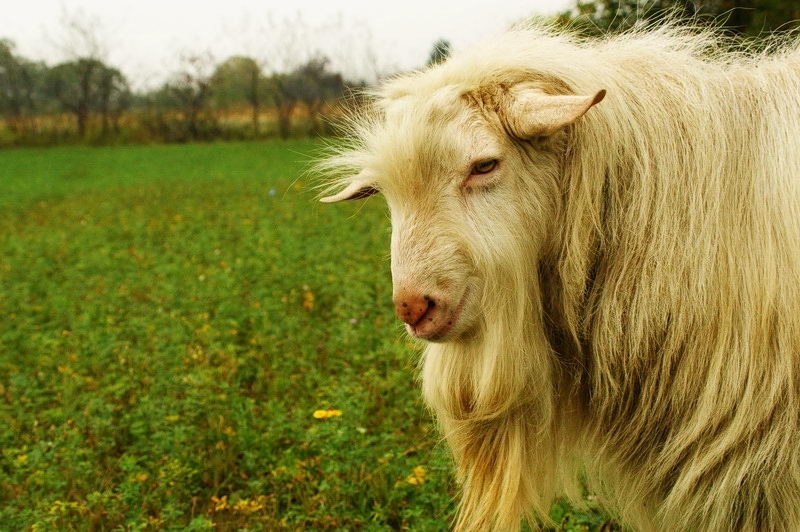 The end of last week saw several of us called into action to try and help a goat in Serbia. His name is ‘Jonza / Jonzy’ and from the photos of him above and below, we are sure you will agree with us that he is a very handsome young lad ! He lives with Vesna and Slavica, and they contacted to ask if we can get some Vermiculite Homeopathic medicine for Jozna, as he has severe arthritis in his legs. Vesna asked for this medicine specially as in the past and for many years, she worked in a homeopathic ambulance. So Vesna knew exactly what would be good for Jozna and his leg problems, which we are informed are currently causing him lots of pain. Vermiculite is not available as a homeopathic medicine in Serbia. 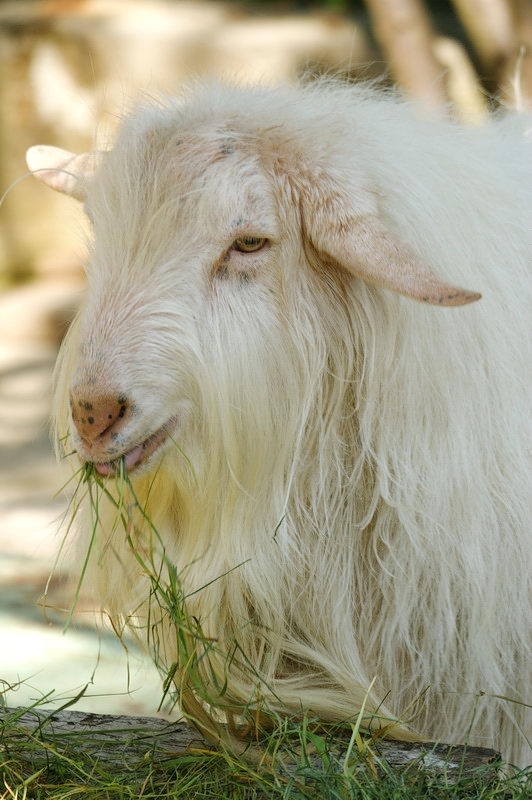 Jonza was rescued by Vesna and Slavica in 2007, and has been under their care ever since. And so Friday morning (22/3) we jumped into action to try and help Jonza as quickly as we could. First of all contact (myself) was made with Ainsworth homeopathic specialist in Marleybone, London. 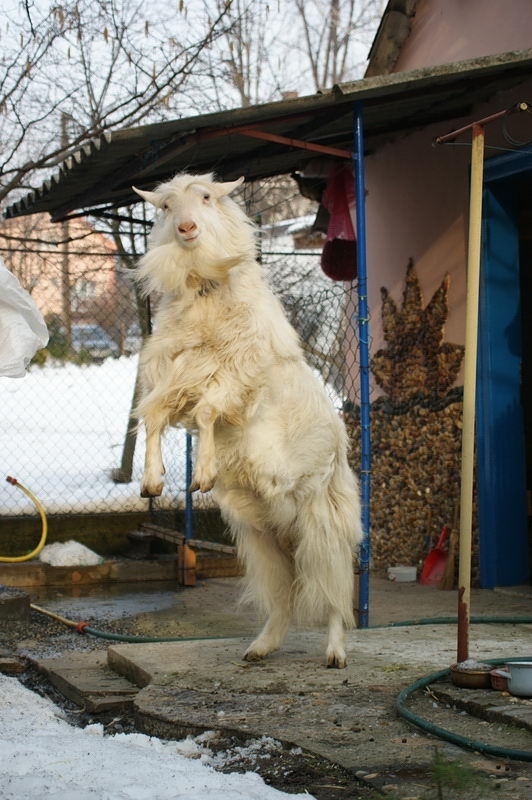 I thought that when I explained to the man on the phone that I needed medicine to help a goat in Serbia with leg problems, the man would think I was some kind of nut and put the phone down. Instead, he was very helpful and listened to what I asked. He then said ‘yes, ok’ and asked me if I required tablets or liquid for Jonza. 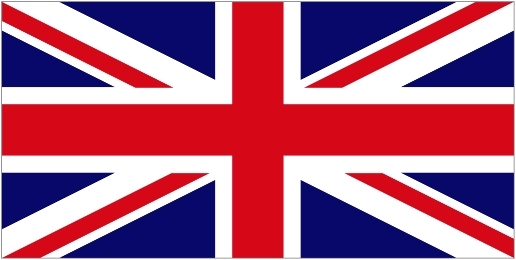 In the end, with the help of Jean and Linda here in the UK, and also by going back to Vesna and Slavica to get exact requirements, an order was made on 22/3. Today, 25/3, Linda has informed me that she now has the medicine (sent in the post by Ainsworth’s) and that tonight it will be packaged up ready for shipment to Serbia tomorrow (26th). Packages normally take about one week to arrive, so we are very hopeful that by the middle of next week, Jonza will have started his new medication, and more importantly, we see an improvement in his leg condition. We will try and give more updates on Jonza as time moves on, but for now enjoy the pictures that we have from Vesna showing Jonza. Get well very soon Jonza !! – from all the crew. Regards – Mark – SAV London. 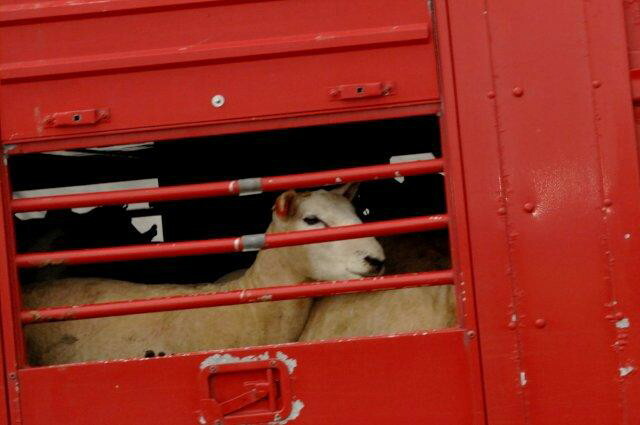 UK (England): Live Exports Update Latest News – 20th March 2013. Please see our post of 18th March (link as follows) for an overview of events leading to this report. Today the MV Joline owned by the consortium of Johannes Onderwater, Tom Lomas and Peter Ziolkowski arrived at Dover at 11-30am to start her berthing trials prior to returning to this port after protestors have made events too hot for her at Ramsgate. 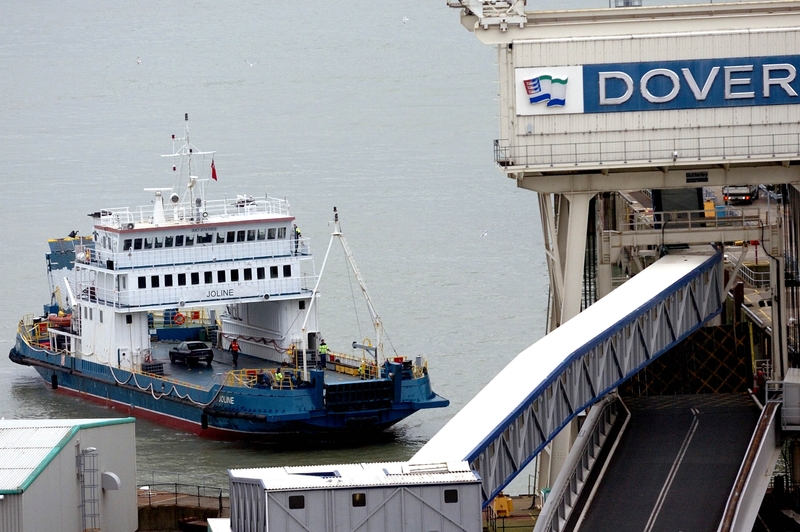 If she does return to Dover, we view this as a victory that through perseverance we have stopped her using Ramsgate, as the stringent tests and inspections she is facing at that port makes the trade less profitable even though her berthing fees are less than a third what they will be at Dover. The ship took nearly two hours of manoeuvring before she could get onto berth No. five within Dover harbour, time we very much doubt she will have / be given by the port authorities when in operational mode. She then attempted berth No. two, with even less success. It was later revealed that the trials were inconclusive and more modifications would be needed on the Joline before further tests could be carried out. This was in good weather with light winds, no swell and a rising tide in the harbour. The large and regular cross-Channel ferries (UK-France and return) were also affording her courtesy by producing only minimum wash as they entered and exited the port; usually their wash is much higher as they put on speed to exit the harbour because of their fast turnarounds. After the tests we thought she was to lay over until Wednesday (20th) on the Eastern Arm in the harbour; but a contact advised us that she had asked to stopover, but when told the price, she decided to move out of Dover port. She proceeded to Ramsgate harbour where we understand she is to lay off until Friday (22nd) morning, when they intend to sail with live animals to Calais. The sailing is scheduled between 7.30am and 11.00am, but as we all know they can change their mind and we will update everyone should events change. We thought she would look very different after her modifications in the Netherlands, but the only differences we could visibly see were rubber bumpers round the entire vessel and ropes to grasp if personnel fall overboard. 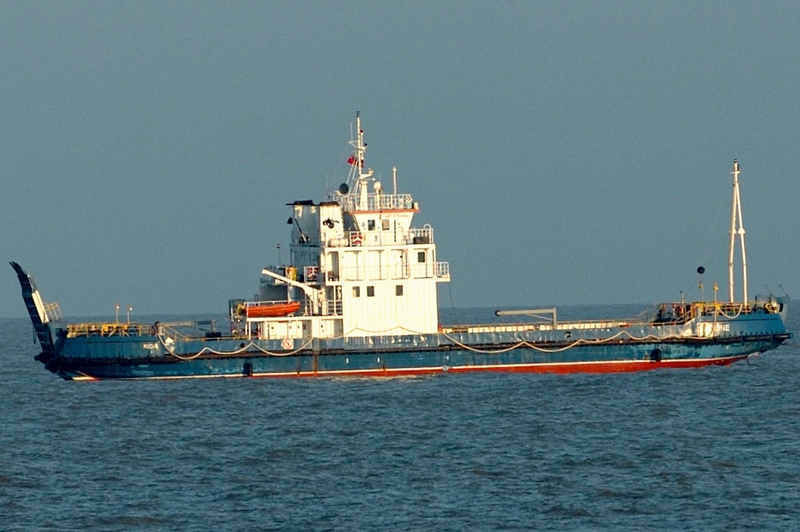 We understand she has also had fitted a bow thruster to make her more manoeuvrable. 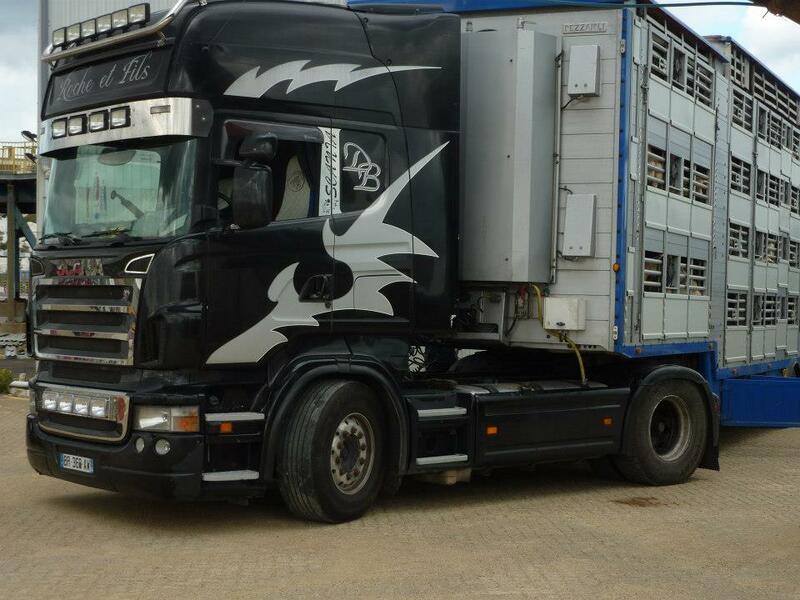 The High Court has granted the RSPCA an oral hearing for its legal challenge to ban live animal exports from Ramsgate. The hearing will be held in open court at the Royal Courts of Justice in London on 10 May. This has now been scheduled for earlier and has started today – Wed 20th March. In January, a judge refused the RSPCA permission to bring the case to a judicial Review following consideration of court papers. But the charity appealed the decision and has won the right to an oral hearing, which could result in a full judicial review. RSPCA chief executive Gavin Grant said: “We remain confident in the strength of our case and that we can persuade the court to grant permission for a full hearing”. “Our challenge to the legality of the arrangements which Animal Health and Veterinary Laboratories Agency (AHVLA) have put in place to regulate this trade deserves to be heard at a full hearing as the implications for animal welfare are very serious.” The RSPCA believes the AHVLA, which is responsible for checking consignments of live animals operating through Ramsgate port, is “acting illegally”. 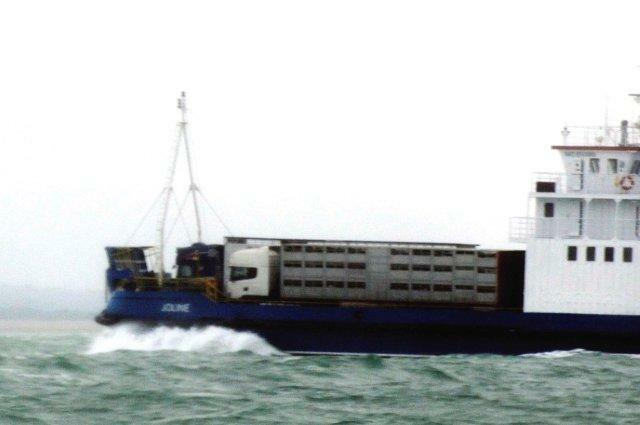 The charity has accused the AHVLA of failing to impose sailing restrictions on the Joline – which it described as an “open-decked, flat-bottomed converted Russian tank transporter” – to ensure that animals were “not injured or caused undue harm while being transported by sea”. The RSPCA has established a fighting fund to help pay for the legal costs for the case. 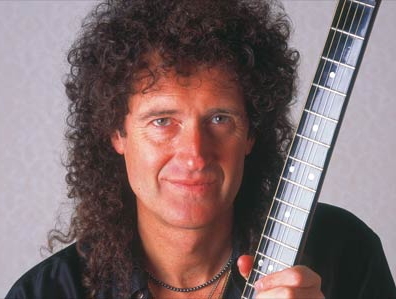 The fund has in a matter of just a few months received over £160,000 in donations to date. The AHVLA said it would not be commenting on the case while legal proceedings were still active. 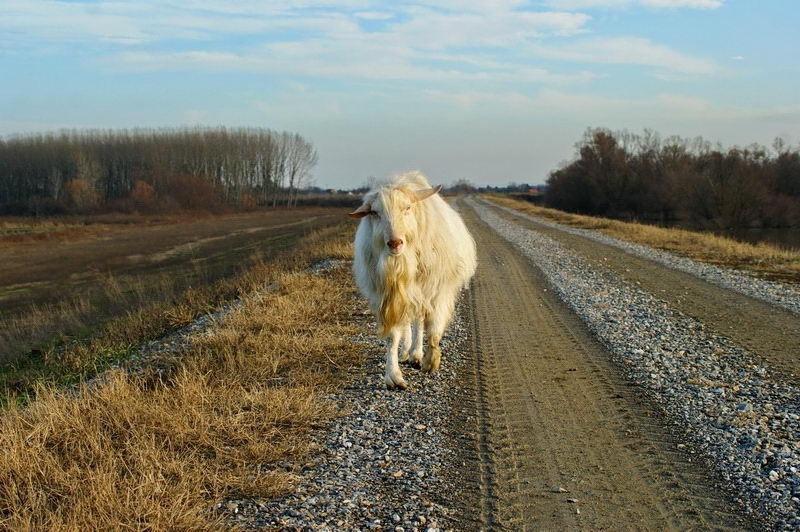 In December, UK farm minister David Heath announced new, tougher rules for live animal exports from Ramsgate port. 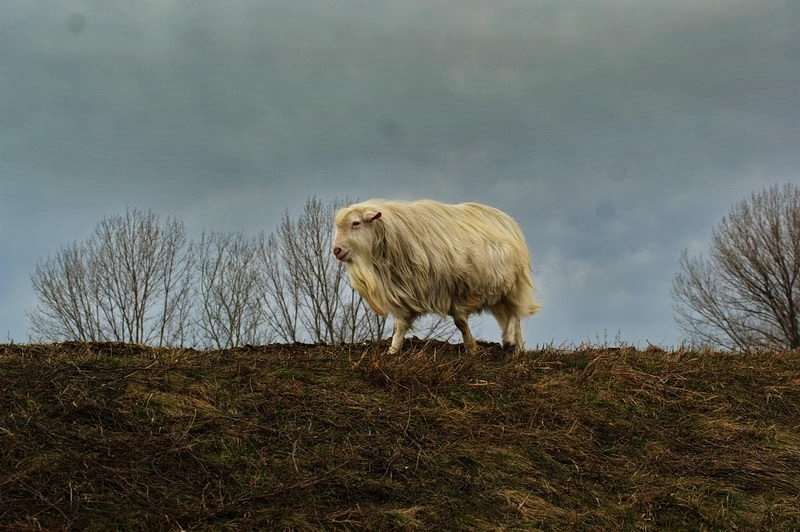 AHVLA inspectors have been told to increase inspections and take a “zero tolerance” approach to any breaches of welfare regulations where unnecessary suffering is caused to animals. 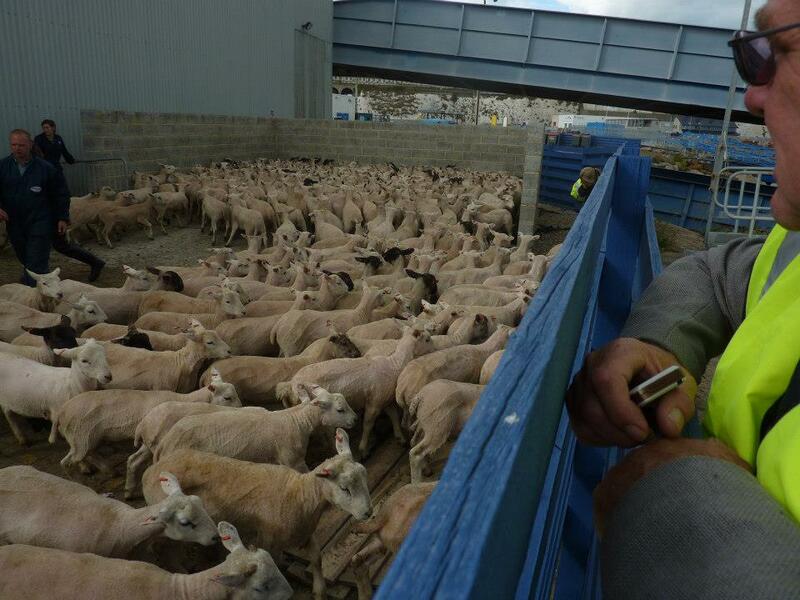 Up until now the AHVLA have only inspected around 1 in 3 of all livestock transporters arriving at the port. Whilst not the official ‘competent authority’, the RSPCA inspectors have inspected every truck and its animal cargo, finding many breaches of regulations. 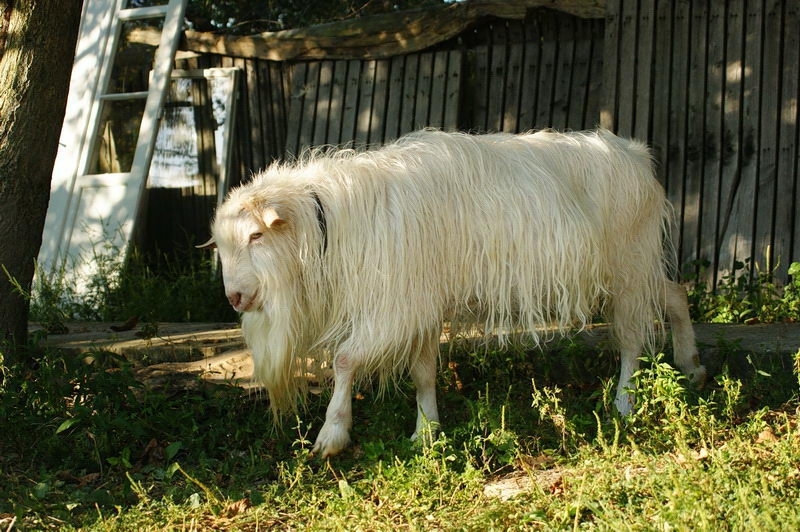 The RSPCA have done a much better job of inspections than the government inspectors at AHVLA. 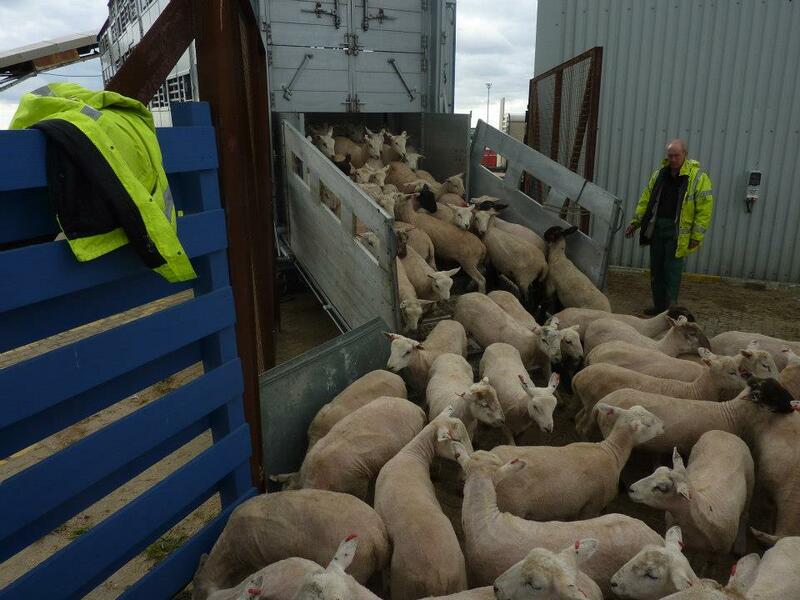 3 men and a firm are to face charges following the deaths of 47 sheep at Ramsgate. 3 sheep drowned and 44 were destroyed during an incident at the port on 12 Sept 2012. The men, based in the UK and France, and a Kent firm are accused of loading sheep which were unfit to travel and transporting them in an inappropriate vehicle. All defendants are due to appear before Canterbury magistrates (in Kent, England) on 2 April. The maximum punishment, if convicted, is 6 months’ imprisonment and/or a £5,000 fine. 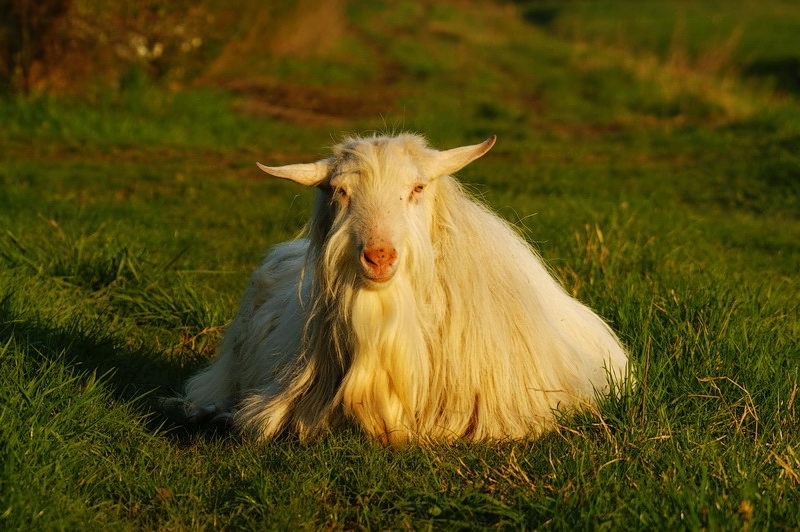 The Farming Minister David Heath announced that every future consignment of live animals that passed through Ramsgate would be inspected (and not just 1 in 3 as has been done up until now). 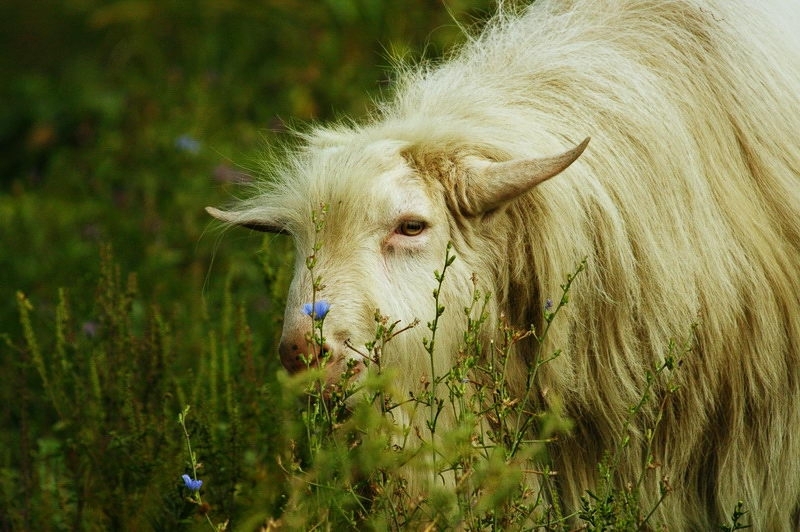 He said there would be tougher enforcement of welfare procedures following a review by the Animal Health and Veterinary Laboratories Agency (AHVLA). The AHVLA also plans to make sure a vet is within an hour of the port and has vowed to work with transport operators on new emergency contingency measures. On Saturday 16th of March as part of a clearly planned attack saboteurs from the Essex and Suffolk group were attacked. Using sticks tipped with metal supporters of the hunt assaulted and beat the saboteurs aiming in particular for the person carrying the video camera, smashing it beyond use. 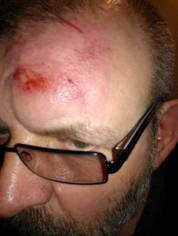 Saboteurs were also kicked and punched in the head in the sustained attacked. 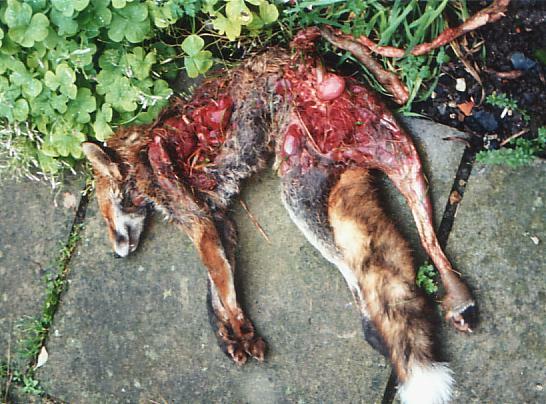 Following this incident the hunt chased a fox to earth into a badger sett and proceeded to dig into the sett in breach of both the Protection of badgers act 1993 and the Hunting act 2004. Saboteurs on the scene were again attacked with spades and multiple assaults were committed, resulting in many injuries such as pictured. Essex police responded to a 999 call with four vehicles and a helicopter and acted on the clearly visible injuries by arresting a saboteur for breach of the peace, although no charges were pressed. On request for action to their assaults they were told by police in attendance to report them to a police station later. 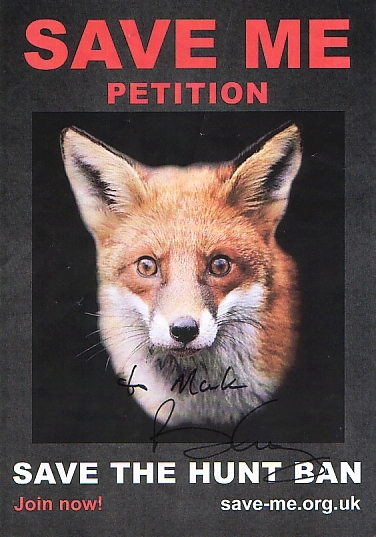 Above – UK Prime Minister David Cameron MP – PRO HUNT Supporter and person who prior to election vowed to have a vote in parliament to overturn the anti hunt legislation which is now giving more protection to UK wildlife. there is “more work to be done” to convince backbench MPs to vote for a repeal. “We’ve got a pretty busy programme with a lot of other issues,” he said. “But I’m absolutely clear it’s the right thing to do to have a free vote at the appropriate moment.” The problem for the pro-hunt lobby is that while many Tories want the ban repealed, the party also has a smaller number of mainly urban-based backbenchers who insist it should remain in place. With many – though not all – Labour and Liberal Democrat MPs opposed to repealing the 2005 legislation, the pro-hunters face an uphill struggle to win a free vote in the Commons. Mr Paterson, who was handed the environment brief in last year’s Cabinet reshuffle, said a group of backbench Tories have been tasked with drumming up support over the coming months. 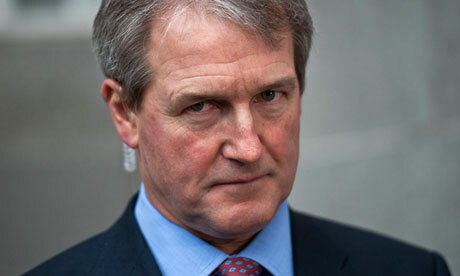 Owen Paterson, Conservative MP – Trying to Get Hunting Approved by Parliament once again. 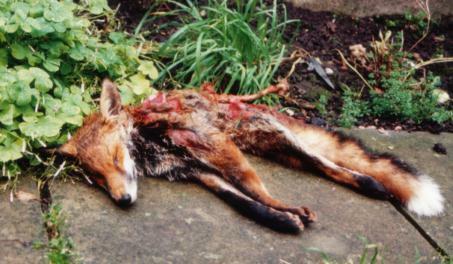 East Kent Murder – the REAL side of Foxhunting – Photo: Mark Johnson (SAV) / East Kent Hunt Sabs.